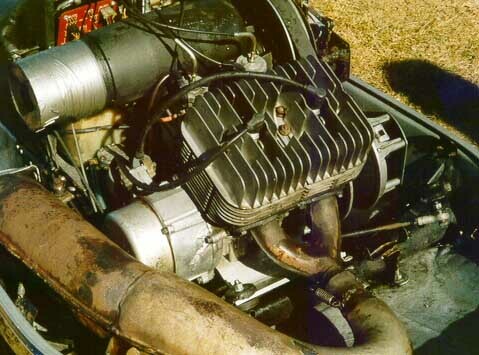 This is Jims 75 SST 440 F/A. 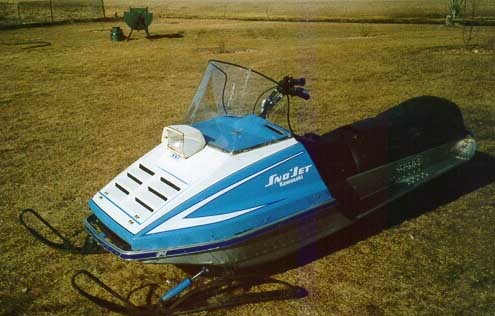 This is his 77 Kawasaki Sno*Jet. 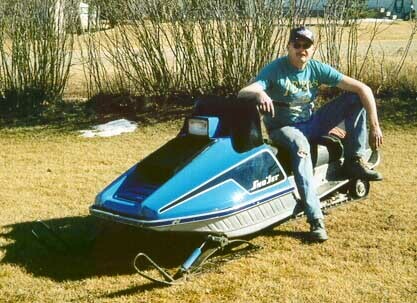 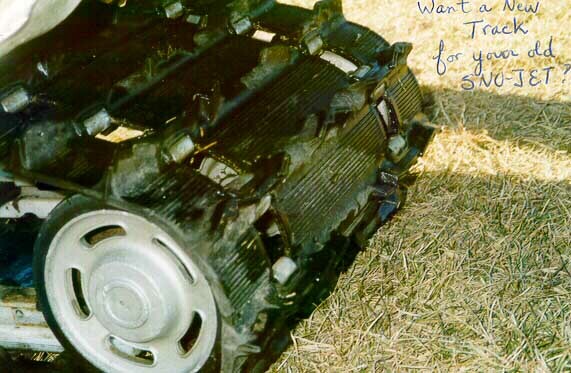 There is a 121" Polaris track mounted under his sled, Click here to find out more about that particular modification.